The editing in "Voice" is just plain bizarre. I know I should be focused on the thrill and the chase, but the editing keeps jerking me out of the mood. Flashbacks occur in a strange, cyclical fashion that is more confusing than helpful or mood-inducing. Luckily, we have a powerhouse cast to guide us along even when the production can't. 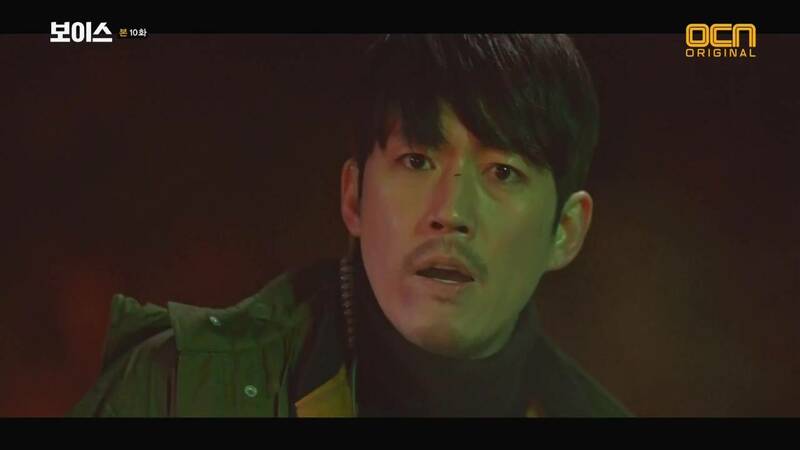 Jang Hyuk in an amazing physical actor who handles fight scenes like the pro that he is. It is a good thing, too. The fights at the end of the episode went on for a very, very long time. 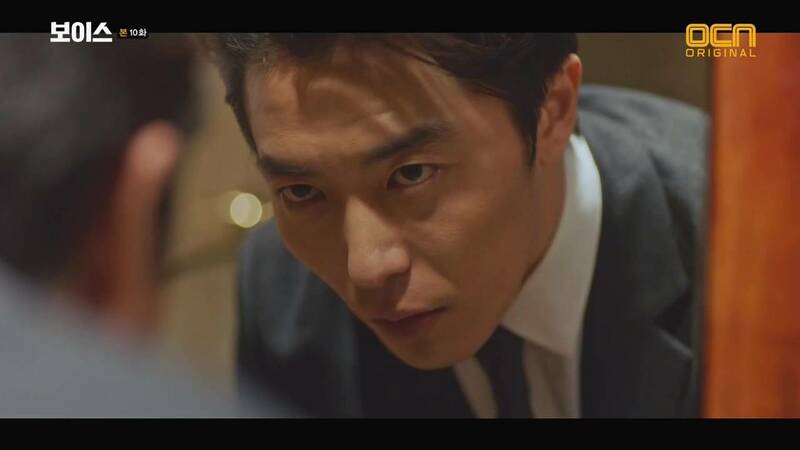 They were interspersed with a creepy Kim Jae-wook (also a pro) who very well may be the murderer. If he isn't, he is still an emotionally bereft human being who enjoys the pain of others. Kim plays him well. Even though the acting is good, there is only so far it takes us when the scenes are hopping back and forth with poor planning. The show also cycled through all the members on the Golden time team. Kwon-joo, Jin-hyeok, Eun-soo, and Hyeon-ho have now all suffered a grievance or violence against them. All of their cases are connected by the same crime ring that Tae-goo is a part of, which is a tad too coincidental, but I'm rolling with it. While a bit contrived, these issues were entertaining. However, we learned little about Eun-soo or Hyeon-ho as a result of their episodic plot thread. I want to know them more as people so I can invest more in them. 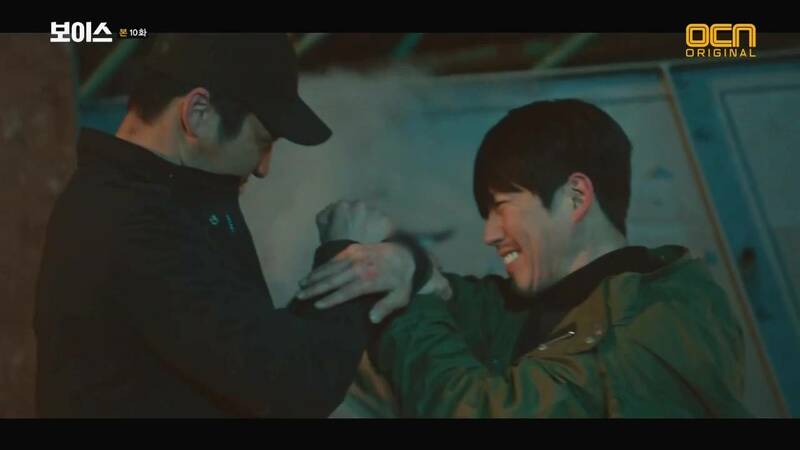 Kwon-joo and Jin-hyeok are edging closer to the crime ring that hides and protects the murderer of their loved ones. It is satisfying to see them chip away at the armor that protects the bible-quoting sick-o. But they're not there yet.